Classic Boat magazine is one of the world’s most comprehensive and detailed publications that is just as passionate about classic boats, yachts, and the culture and lifestyle about boating as your are. 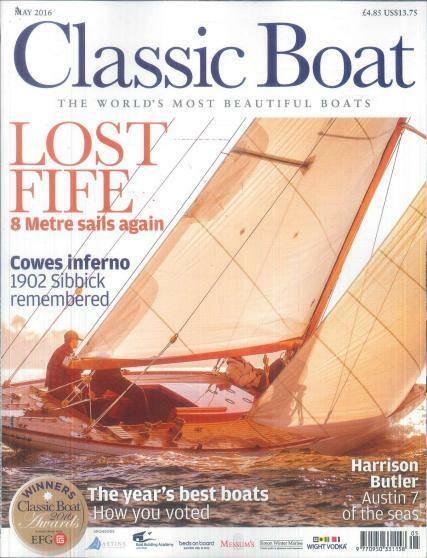 Buy a single copy or subscription to Classic Boat magazine. The Yachting Year is not to be missed! Free The Yachting Year with 1 year direct debit offers only.